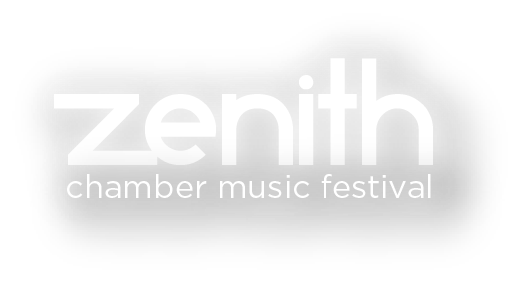 Be a Zenith Chamber Music Festival VIP! On the evening of our opening concert this season, we will have complimentary bar access for our VIPs! Persons with VIP status will also have access to a reception with the musicians following the concert. This is the best opportunity throughout the festival to get to know the distinguished musicians behind the music! Take pictures, ask questions, have some drinks, and learn about chamber musicianship from local and traveling artists. 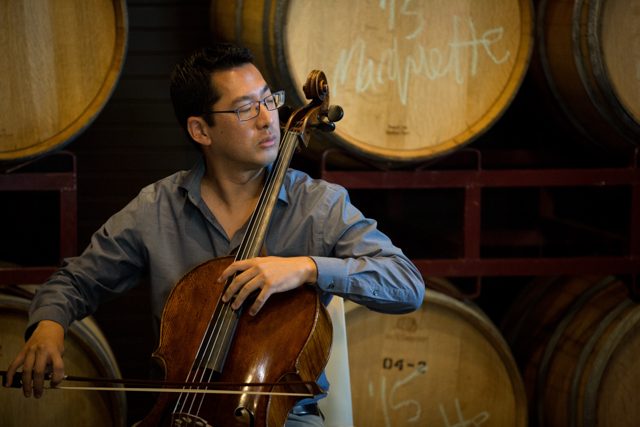 The VIP reception will take place after the concert at the Temple for Performing Arts, on August 14th at 7:30 p.m.
Want to have access to an open bar AND the VIP wine reception at the opening night of the festival? Purchase your VIP pass here. Time is running out! ← 2018 Season Kickoff with Quartet 515!